Catherine H. “Kate” McQueen is a family law attorney and Chair of the Family Law Practice Group. She is licensed to practice in Maryland, Virginia, and the District of Columbia. Ms. McQueen focuses her practice on the many legal issues that impact families, including all the issues arising out of a divorce, such as custody, child support, alimony, and other financial and property issues. She also has extensive experience in guardianship matters for children and incapacitated adults, including assisting clients in petitioning for guardianship, serving as court-appointed counsel for alleged disabled persons, and serving as court-appointed guardian for individuals when their family members or friends are unwilling or unable to do so. Families with whom Ms. McQueen has worked describe her as a compassionate and responsive problem solver who calmly guides clients through the often difficult and emotionally fraught path of family disputes. Ms. McQueen has a family of her own and understands the value of a reasoned, practical, “big-picture” approach that achieves results without generating additional tensions or costs. Sometimes litigation is unavoidable, and when necessary, she draws on her extensive litigation experience to advocate for clients in court. Most times, though, a creative resolution can be found that allows clients to control the outcome for their family and preserve family resources for the future, rather than expending family resources on litigation. Over the course of her 16-year career, Ms. McQueen has built a strong track record of steering clients away from the toxic hostilities that can arise from family law disputes and focusing on the future for their family, helping clients foster positive family relationships moving forward. She also offers her services at competitive rates compared to other attorneys who possess her same level of experience. 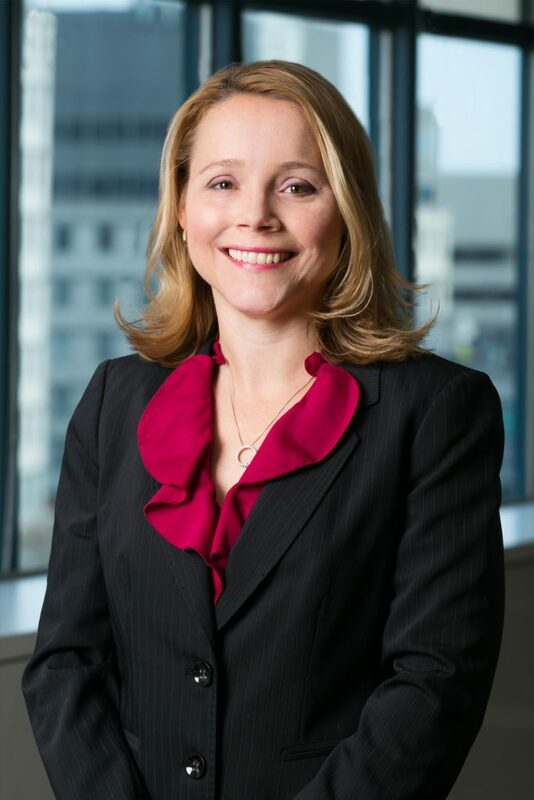 Prior to joining Offit Kurman, Kate was an associate at a respected Bethesda firm where she practiced Civil Litigation, Family Law, and Construction Litigation. "Do You Represent Men or Women?" "Handling Your Child’s Parent-Teacher Conference, and Other Educational Decision-Making, After a Divorce"
"Giving Your Children a Voice in Divorce"